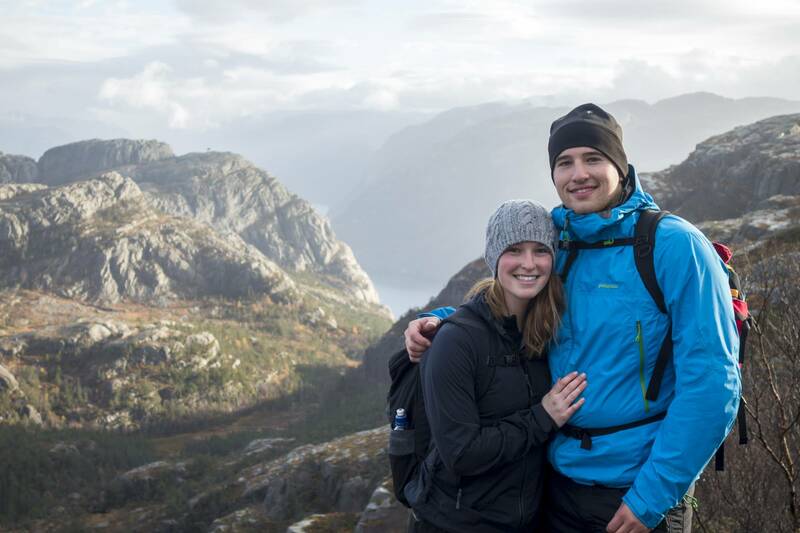 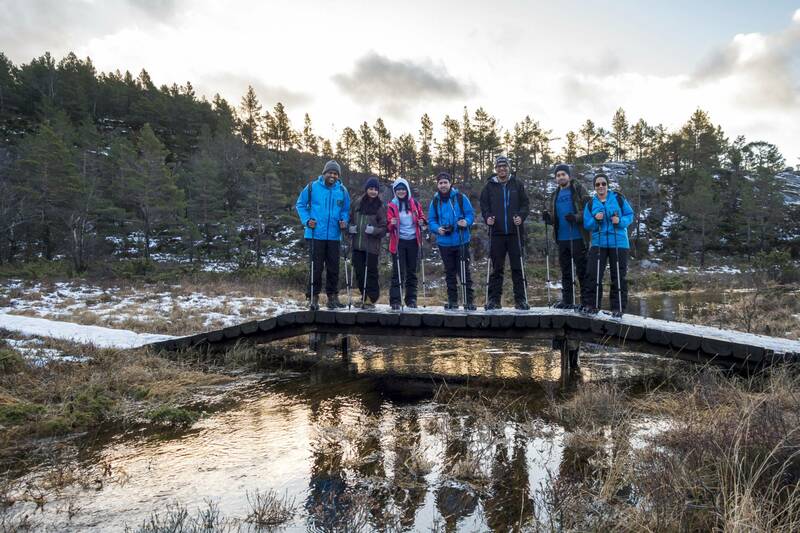 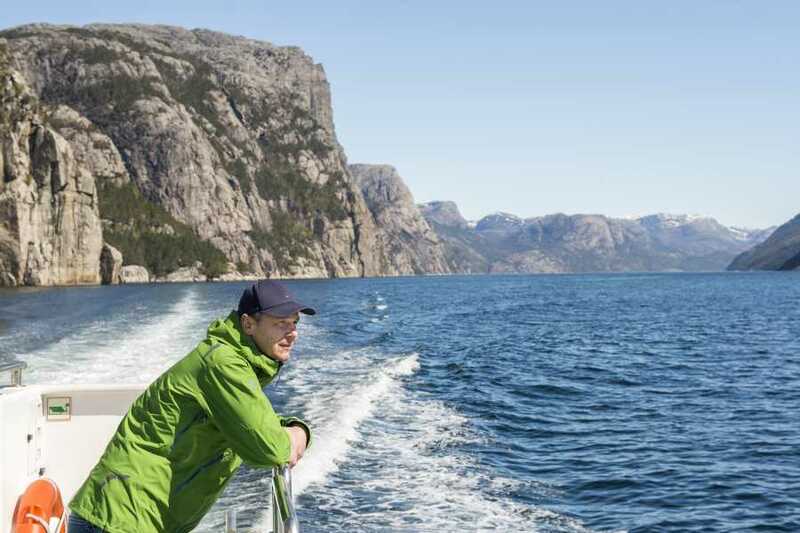 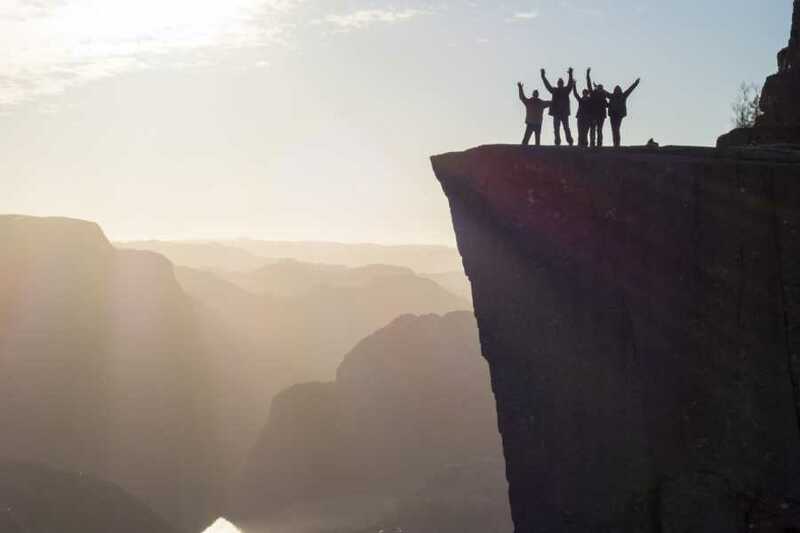 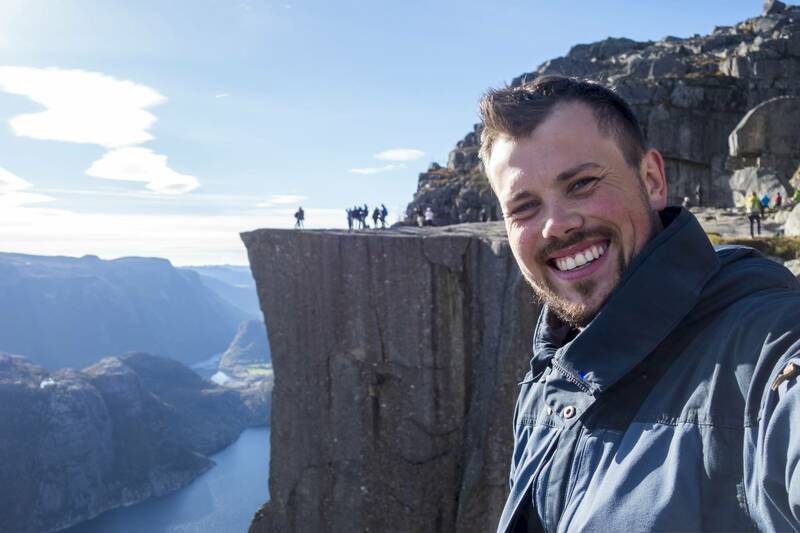 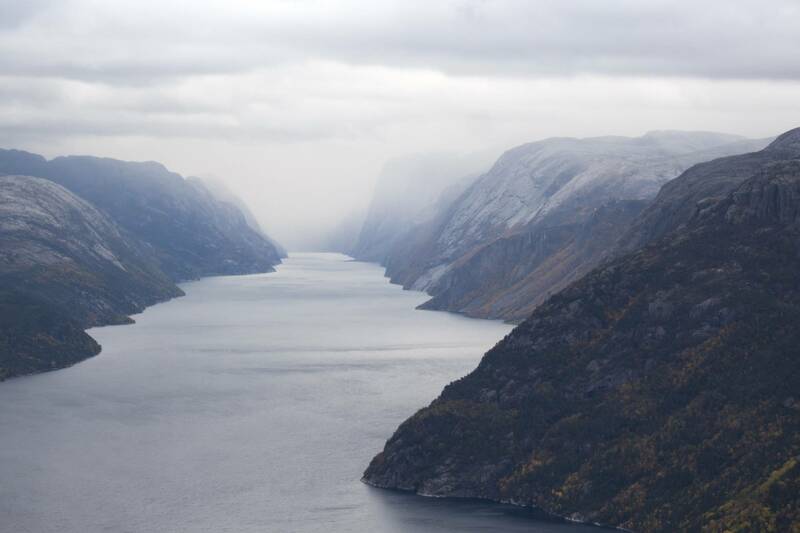 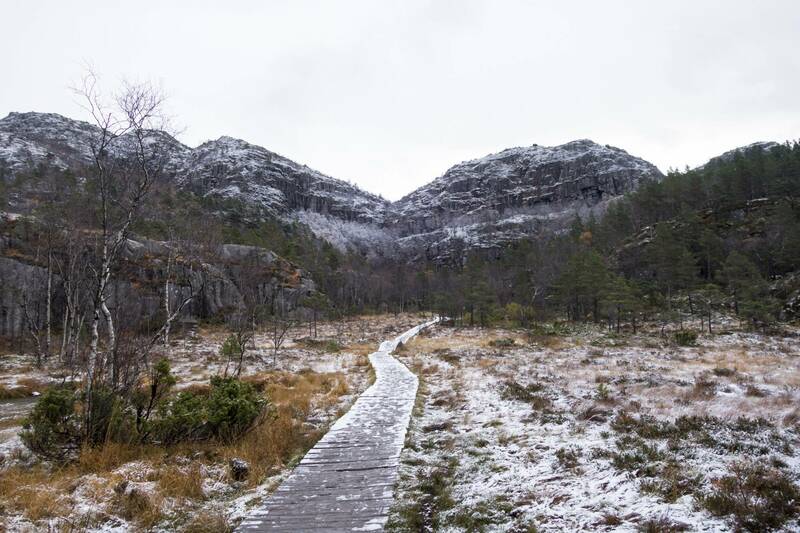 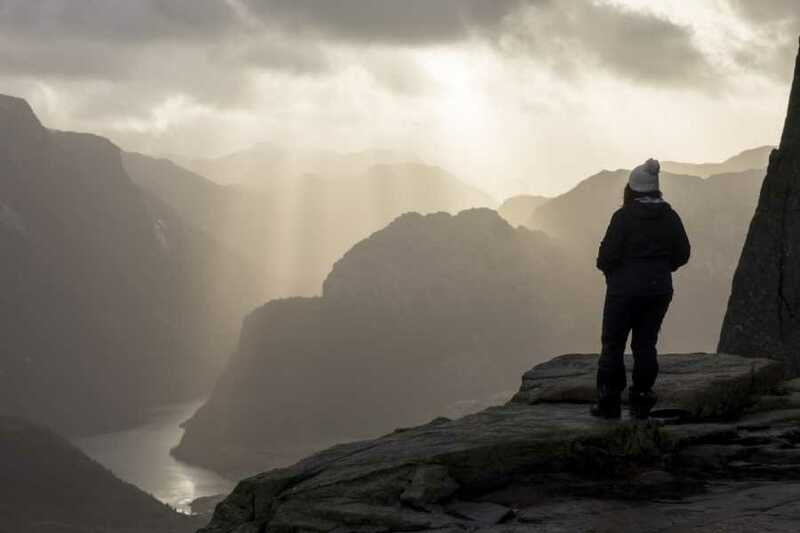 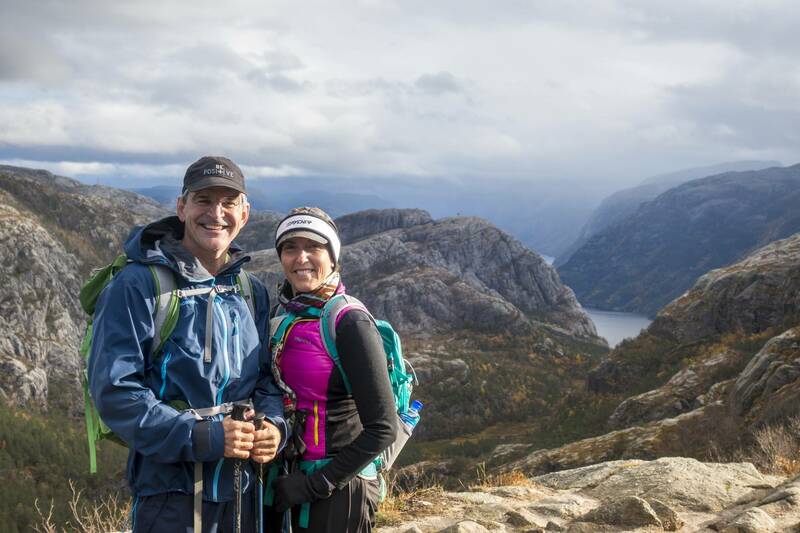 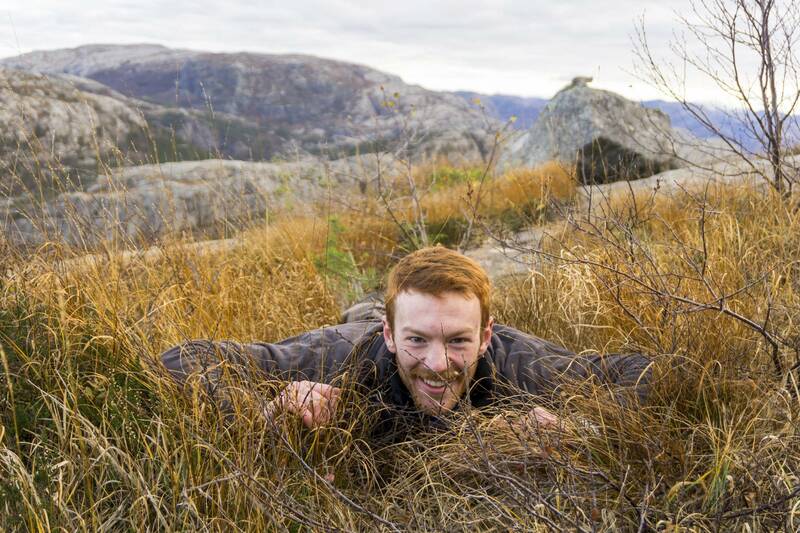 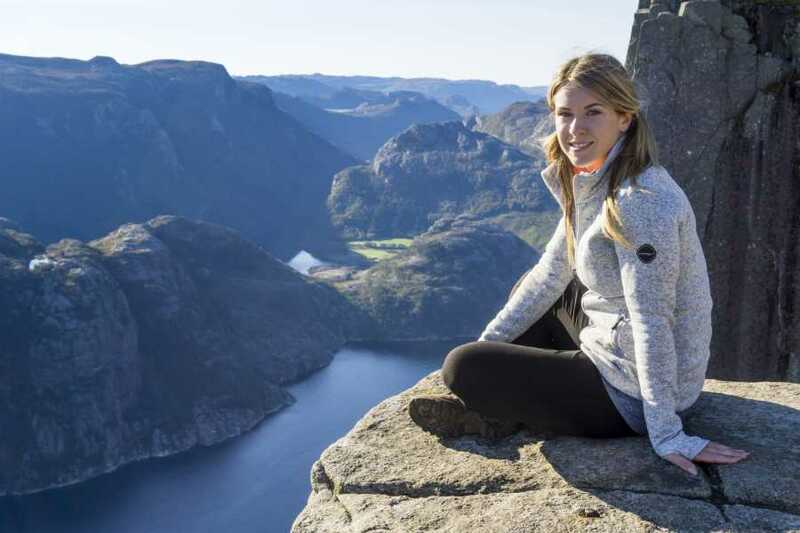 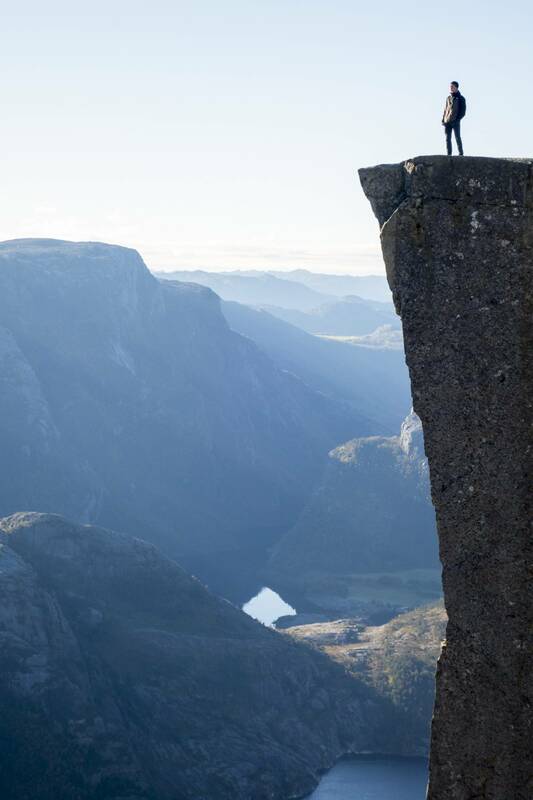 Join us on a unique combination of Rødne’s 2-hour fjord cruise and Outdoorlife Norway’s Preikestolen Autumn Hike. 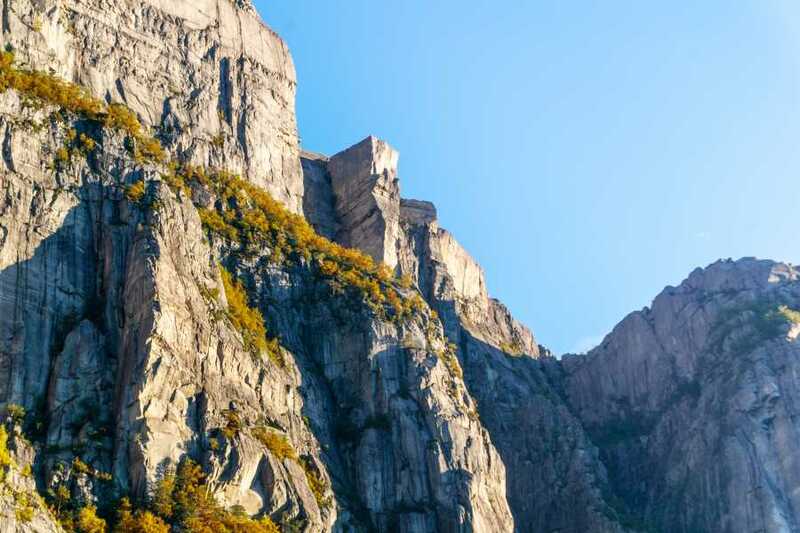 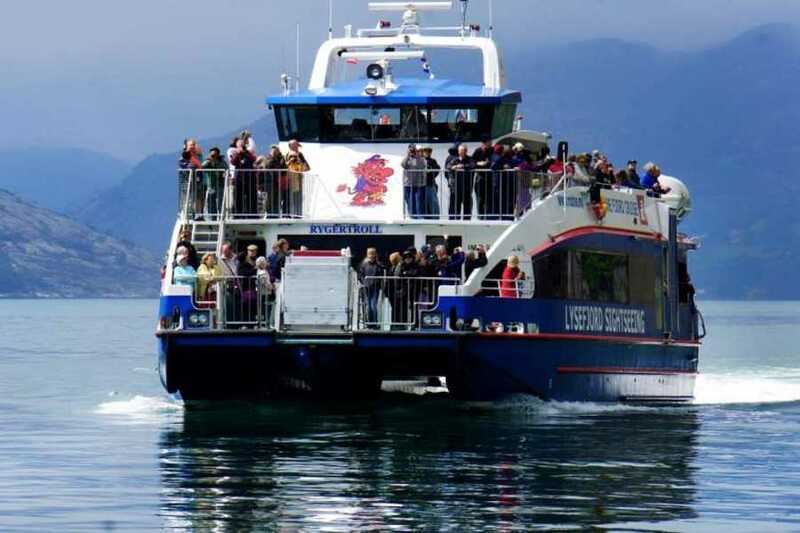 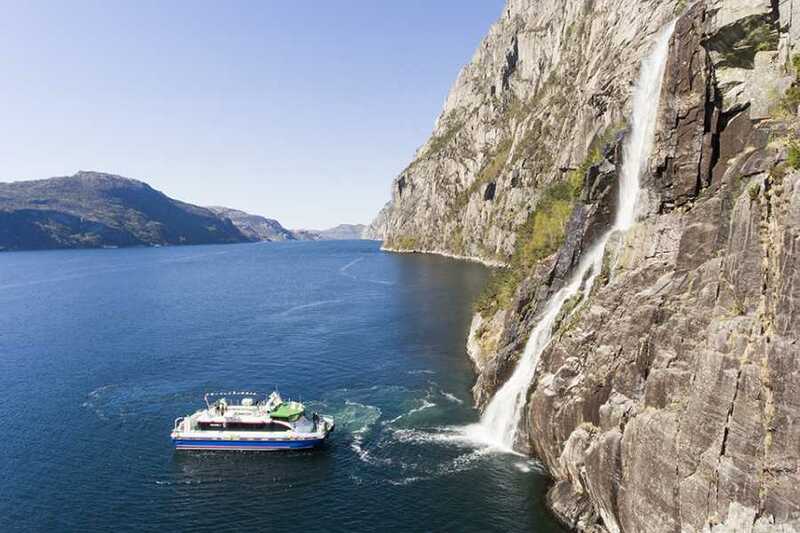 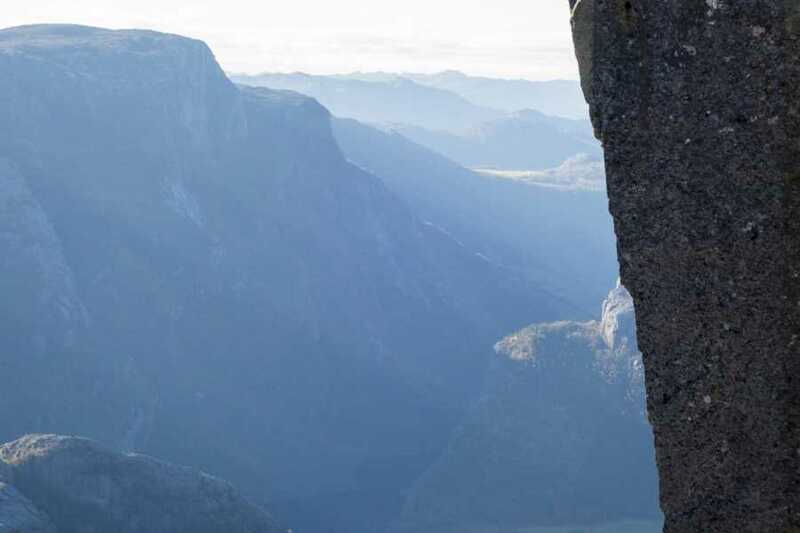 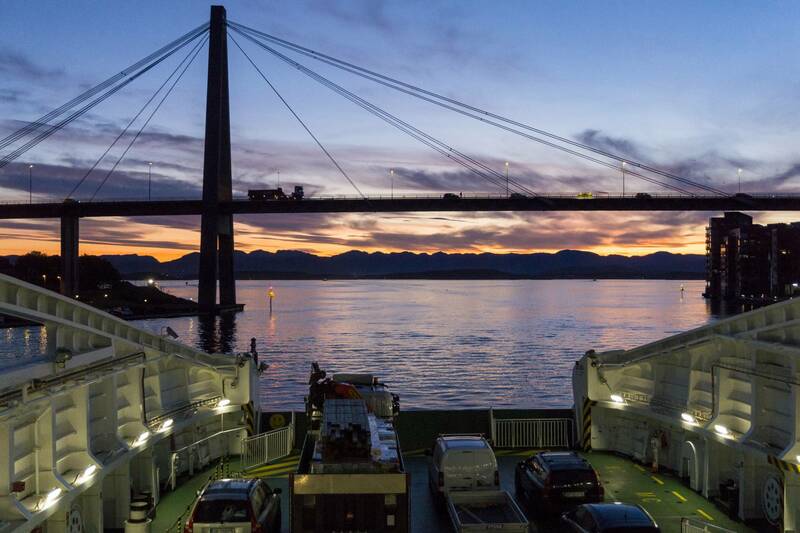 Cruise through the Lysefjord, experience Norway’s crisp, cool mountain air, and feast your eyes on the imposing cliff, which hangs 604 meters above the Lysefjord, from below. 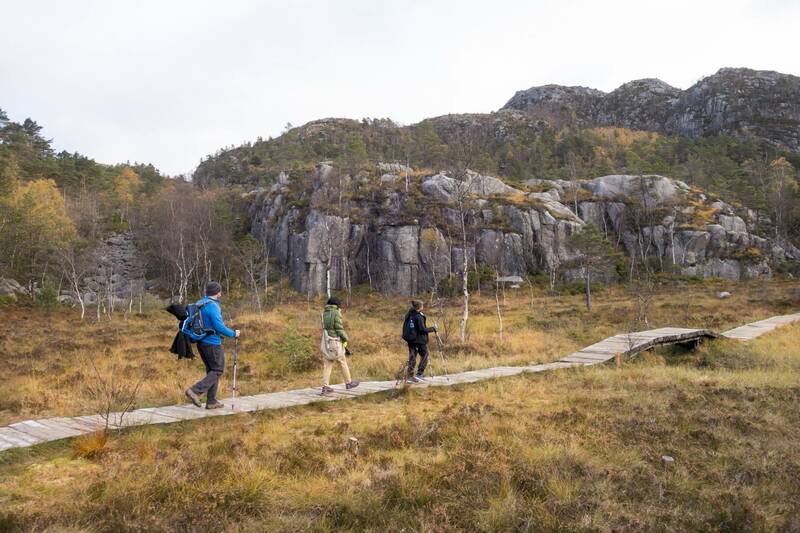 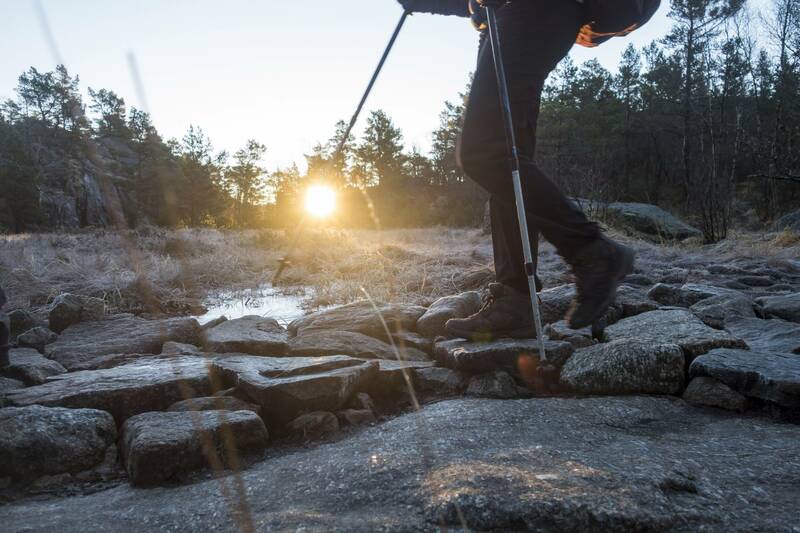 Then enjoy an autumn hike on trails that were recently upgraded by Nepalese Sherpas. 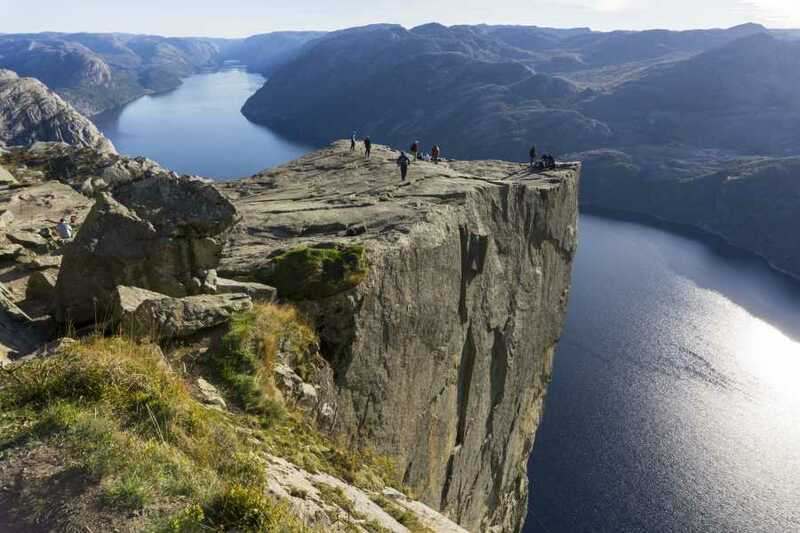 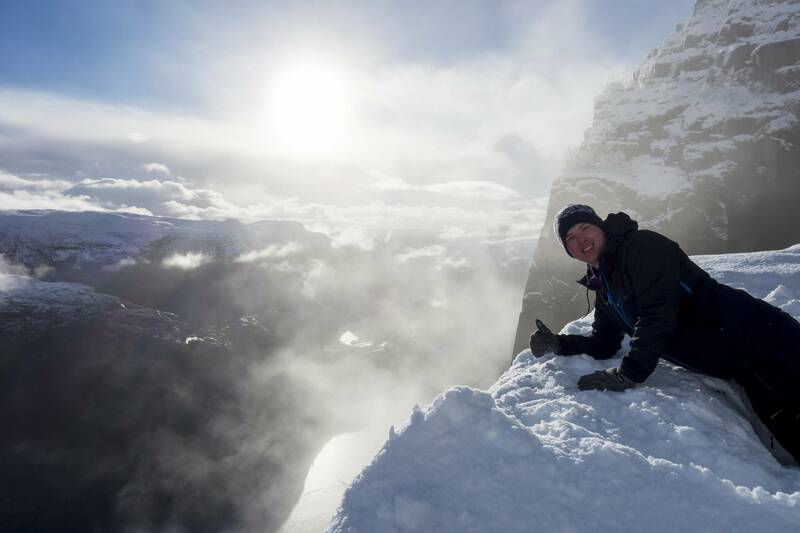 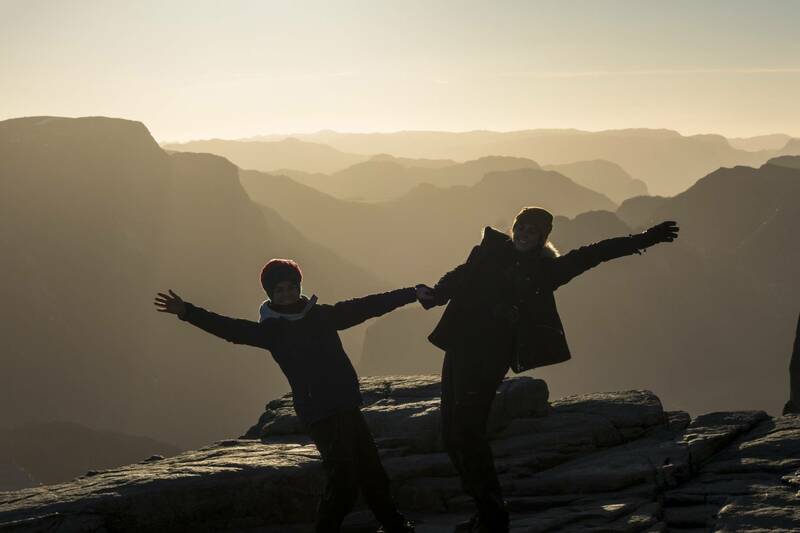 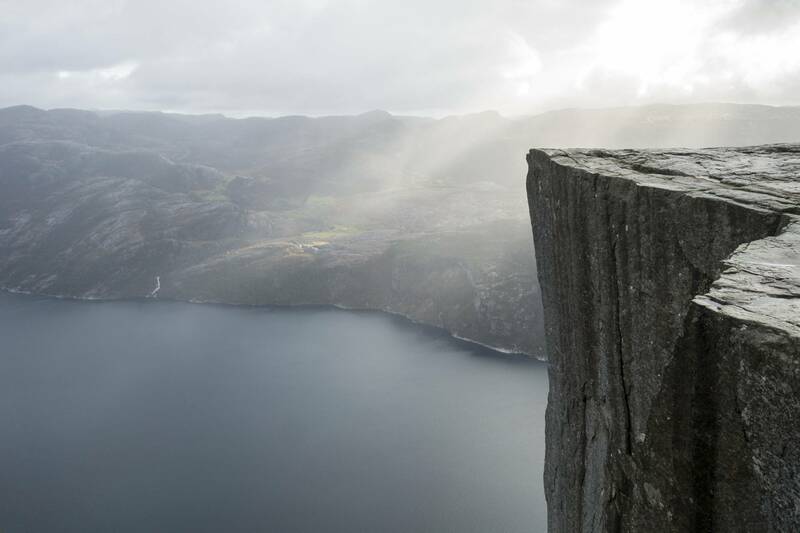 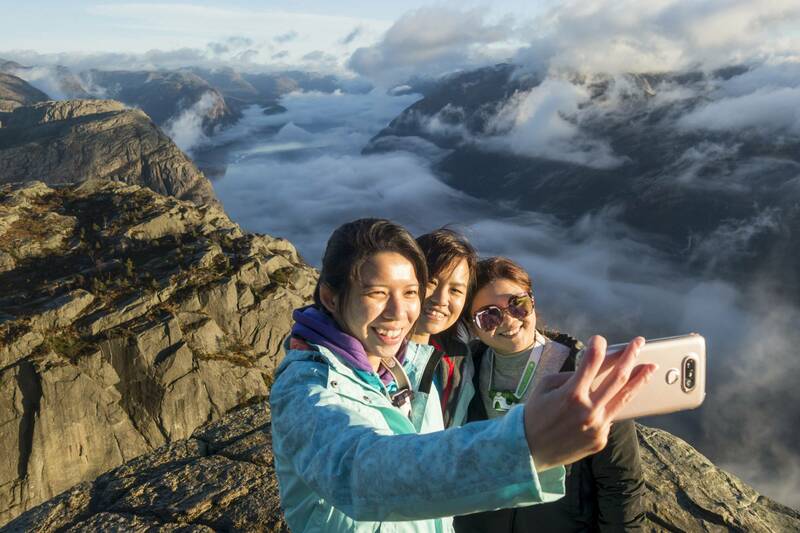 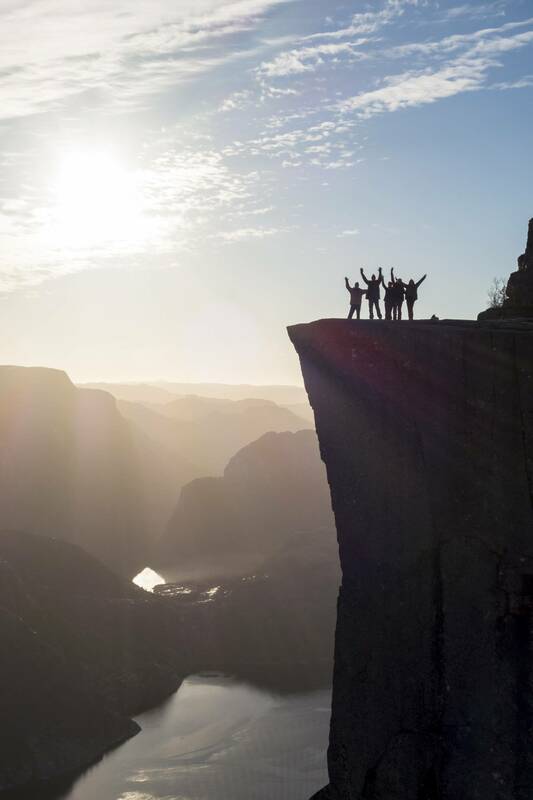 While standing atop Preikestolen, witness the magic of the season’s shifting colors and some of the most spectacular views Norway has to offer.